The northeastern suburbs of Chicago (collectively referred to as "The North Shore") are where a majority of longer, larger group rides occur. Most of the miles are on well-marked roads and drivers are not foreign to the concept of sharing with well-organized cyclists. 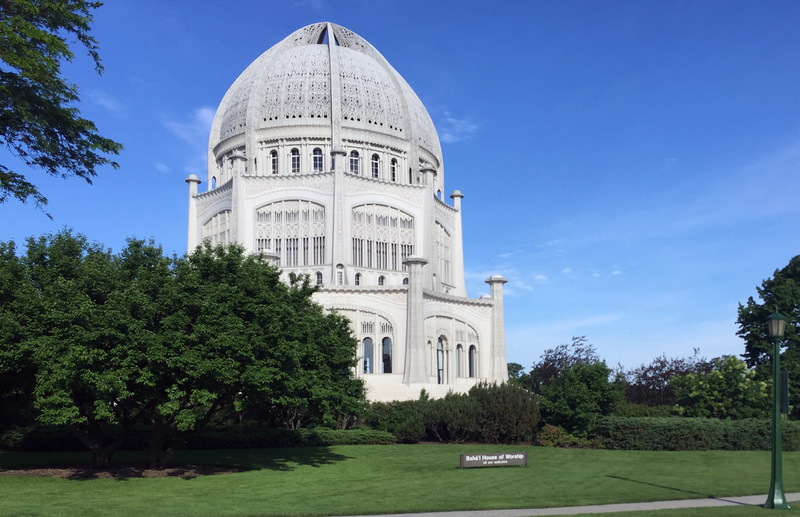 This ride follows the undulating Sheridan road past the Northwestern University past the famous Baha'i Temple all the way up to a beautiful old military base called Fort Sheridan. If you're starting from the city (as the route does) do take a bit of extra caution in the city streets. Once you get up to Evanston and onto Sheridan road, the route really opens up. If you ride The Northerly on a weekend morning, stop at Other Brother Coffee for a quick espresso before continuing north - in warmer months, you'll likely see plenty of other cyclists to group up with if you're looking for camaraderie.